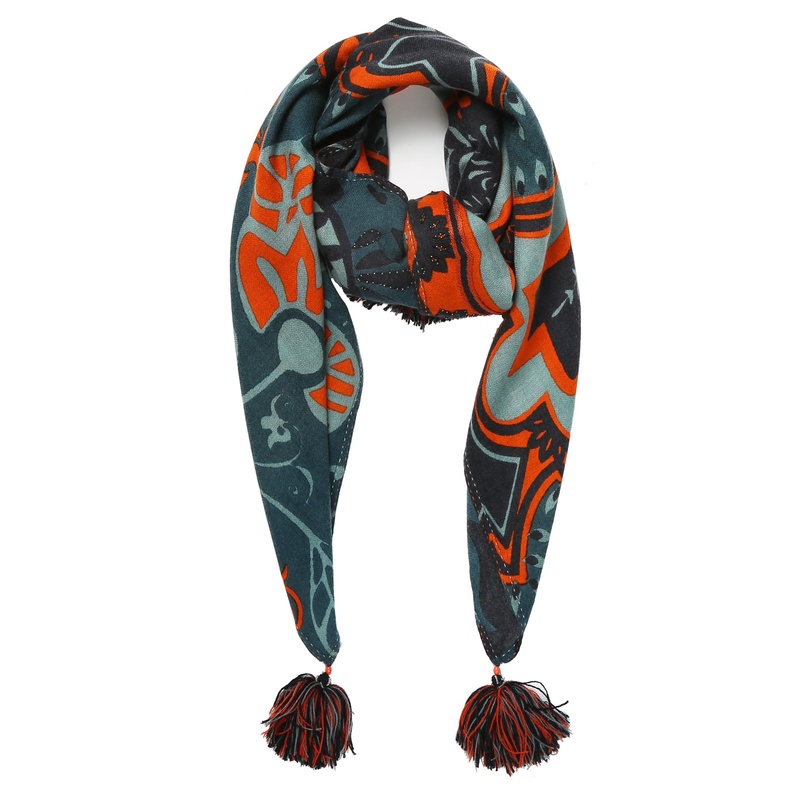 This contrast colour bear scarf is bound to be a talking point. 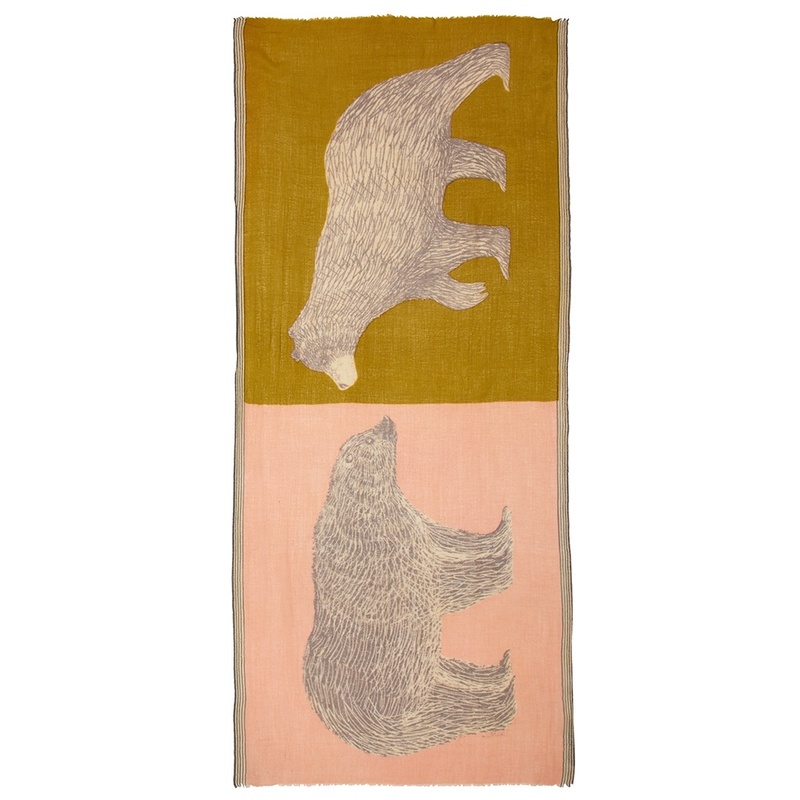 On one side the bear is set against a pale dirty pink and on the other a vibrant mustard colour. 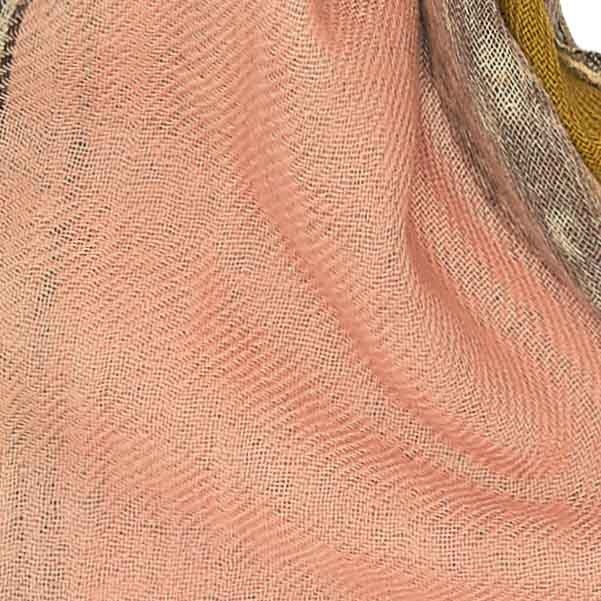 The bears face into each other in such a gorgeous an emotive way. 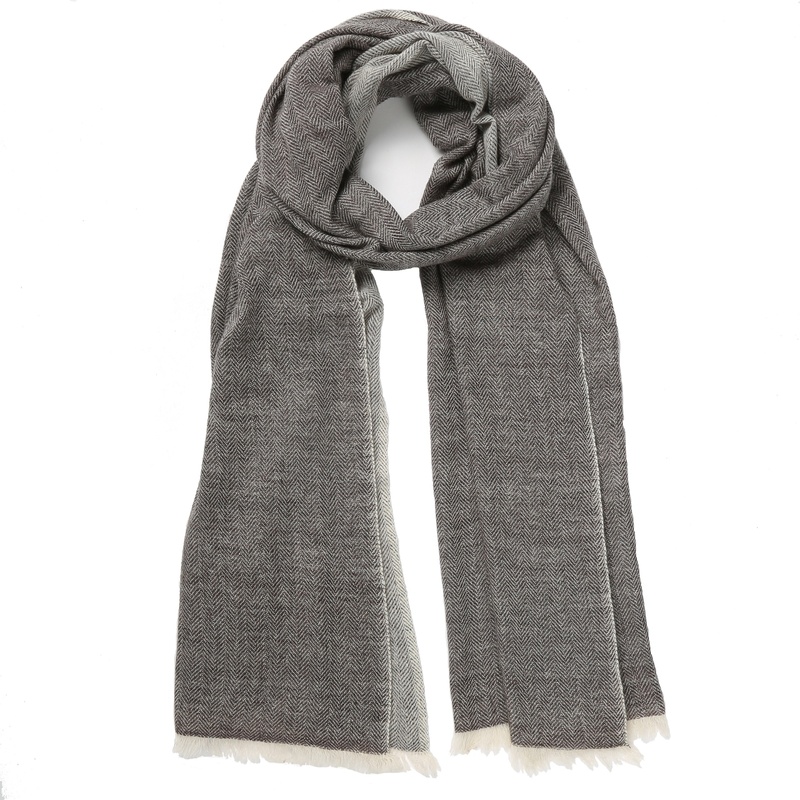 The contrast colour bear scarf is made from a blend of cashmere and wool and is medium in width and long in length which makes it a perfect size for styling if you don’t want too bulky a look. 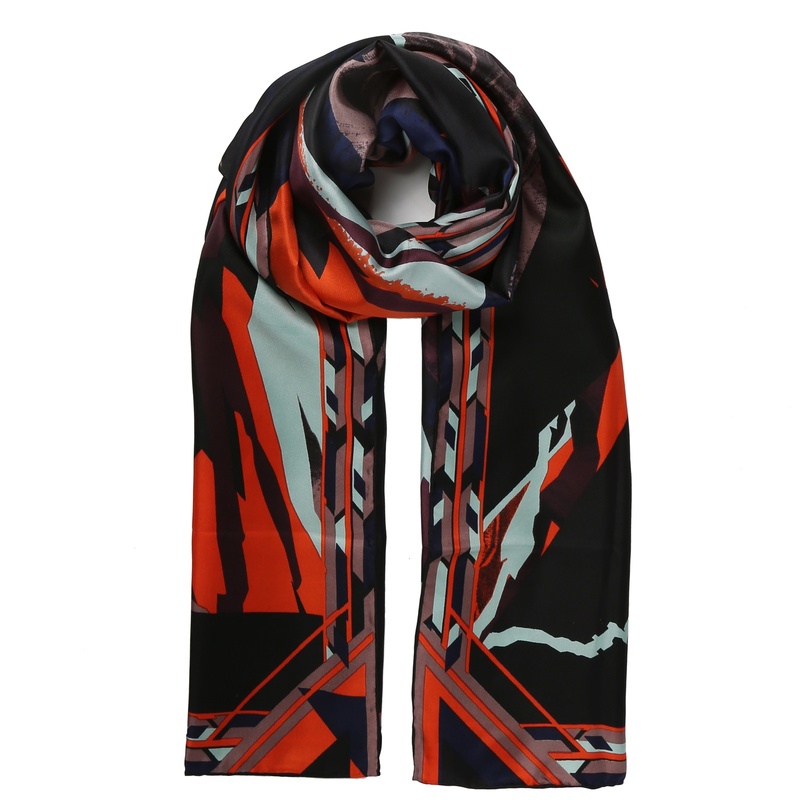 This contrast colour bear scarf is bound to be a talking point. 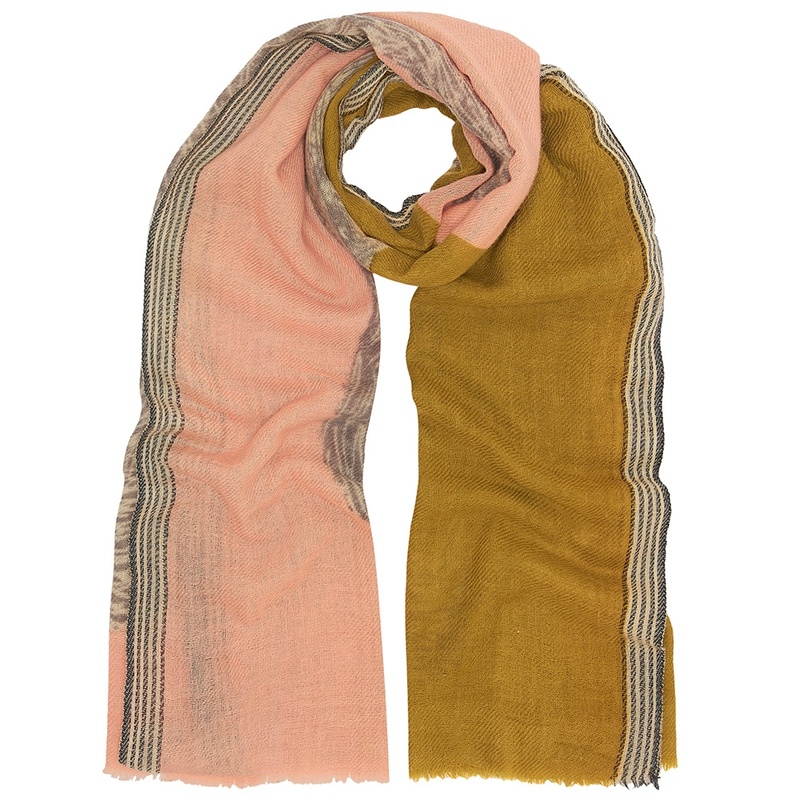 On one side the bear is set against a pale dirty pink and on the other a vibrant mustard colour. The bears face into each other in such a gorgeous and emotive way and when you wear the scarf it will not appear symmetrical which makes it both unusual and interesting. 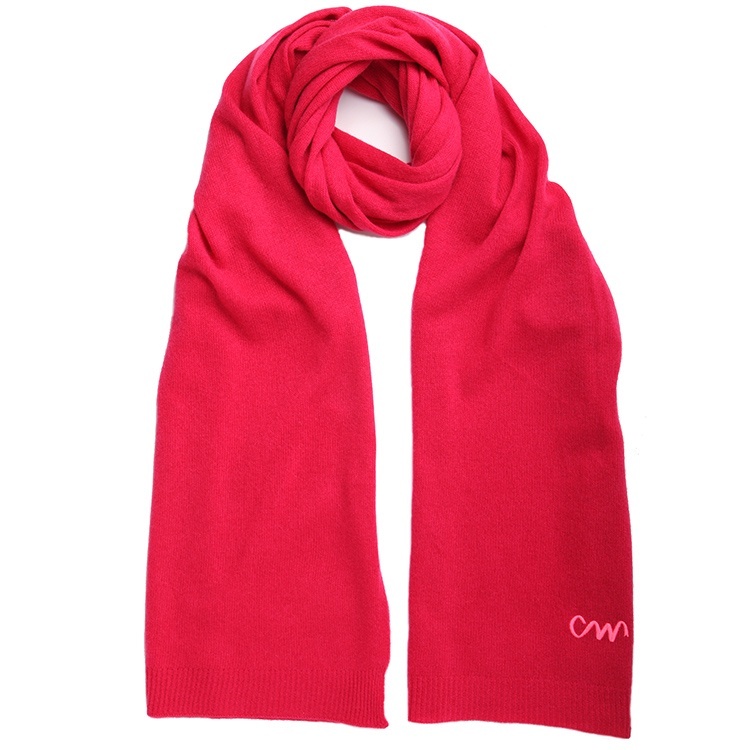 The contrast colour bear scarf is made from a blend of cashmere and wool and is medium in width and long in length which makes it a perfect size for styling if you don’t want too bulky a look.